There are few better tools in modern marketing than social media to get your brand message out to the public. Consumers are less likely to see your adverts through traditional means such as television, print media and radio with social media dominating the landscape with app usage increasing day by day. So how best to execute a campaign that will tick the important benchmark of business branding? Here we will discuss the best methods for enterprises in 2018. It may not be possible for you as a humble enterprise to source a Kim Kardashian or a Richard Branson to promote your product, but there will be experts in your niche who have a trusted audience already in the palm of their hand. 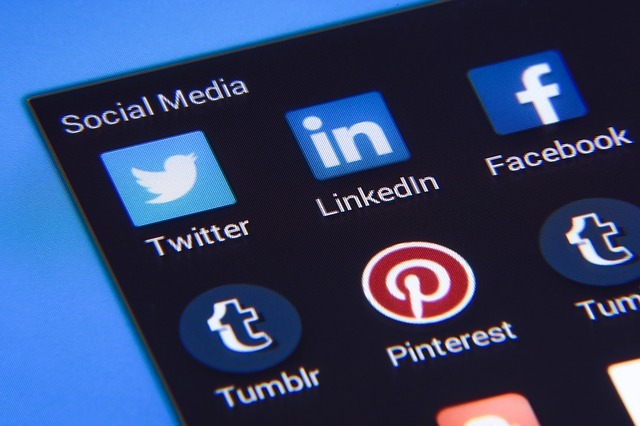 By engaging with these influential figures with social media content, you can drive a viral campaign that draws a parallel between your brand and a personality that carries cache, respect and viewing figures that are hard to obtain through other methods. Social media can be seen as another vehicle for your customer service efforts. When consumers ask questions, send feedback or leave comments that require a response, there needs to be attention to detail to handle this matters with a sense of urgency and authenticity. Broadcast this process and walk the individuals through steps to achieve a solution and pass on these details to others in Q&A forums and articles in future. The visceral impact that derives from images is hard to ignore when we discuss the concept of business branding on social media. Instagram’s filtering application has amplified what organizations originally considered as value for broadcasting through this process as social media sites make it easy to deck out a profile in layered and multicolored imagery. Given the ease of streaming on digital platforms from smartphone devices to tablets, laptops, desktops and televisions, it only makes sense to utilize the single most engaging tool on the internet. Video can be tapped into across all forms of social media from Facebook to Twitter, Instagram, Snapchat and Google+ as applications and updates ensure that the method can be delivered in HD. As an entity all on its own, YouTube has proved that widespread exposure to brands can be achieved with the inclusion of powerful video content. Every campaign on social media should center around your name and profile at all times. When including a hashtag that defines your slogan and offer, be on brand. From Coca-Cola to Apple, Samsung and Volvo, organizations are always striving to drive their brand awareness to consumers. It might not translate to sales immediately and consciously, but subconsciously the messages do sink in if exposed for long enough.